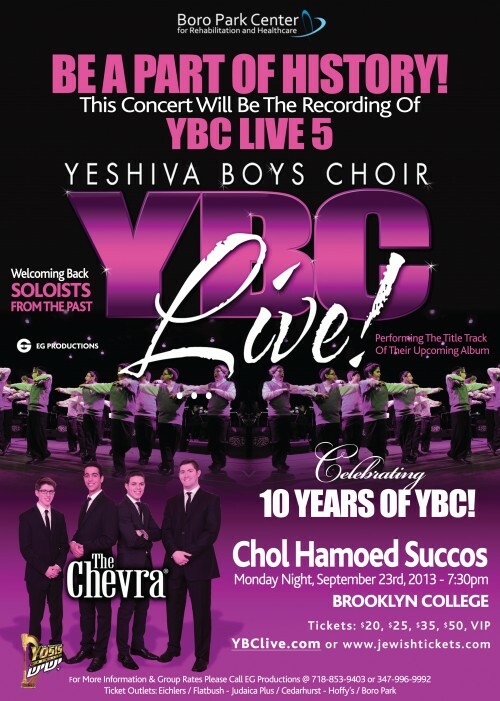 Eli Gerstner presents, YBC LIVE 5! Celebrating 10 Years Of Ybc! The Chevra, Music By The Yosis Orchestra.